« Why Can’t You Give Me A Stump Grinding Price Over the Phone? Who Can Remove My Garden Bed? 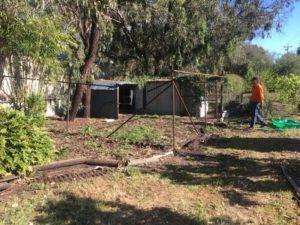 When it comes to renovating your front or backyard; you will want a completely vacated piece of land to work with, there are quite a few processes to go through before getting the job completed. Do you need high extra equipment? Have the time to spend out there getting it all cleaned up? Are there trees or stumps that need removing? If you would like to save yourself some time and money, contacting a professional who is able to do tree removal, stump grinding and earthworks you will save you money by having everything done at once by 1 contractor. What Considerations Are Needed for Yard Cleanups? You need a contractor with experience so the job is done correctly the first time. 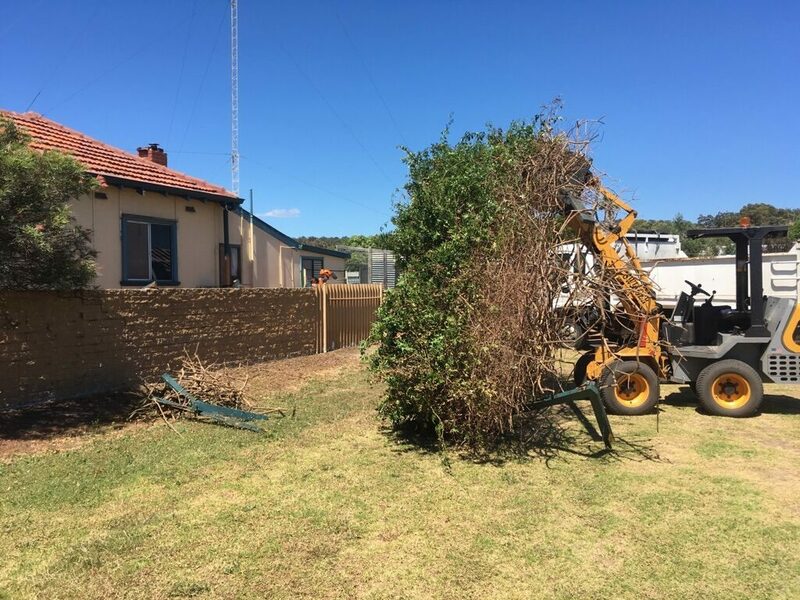 Armac have been removing trees of all different shapes and sizes since 1999 and with this experience can remove roots and all leaving you with a blank canvas to work with. If garden borders or limestone walls need to be removed this too is all part of the service. Working together closely with nearby neighbours or officials for gas lines, water or electricity will give you peace of mind that certain structures are not damaged through the works process. All plants and soil can be removed and discarded appropriately so the new soil can be added for new garden beds. 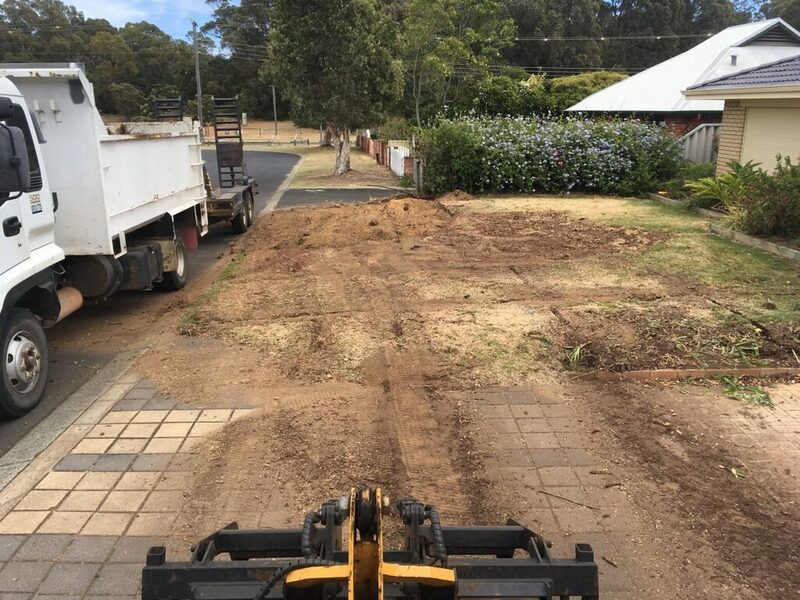 When the unwanted trees, stumps and garden removal has taken place, the process to clear away all debris and level off the surface gives you a clear space to start work on your fabulous new yard and with all rubbish is disposed of in the correct way. When It Comes to Yard Cleanups Who Should You Call? Armac Stump Grinding, Tree Removal and Yard Cleanup have the expertise and professionalism to deal with all sorts of yards, trees and stumps. For a free onsite quote call Ray today on 0448 442 477 and get your garden ready to have it how you have always wanted it to be.